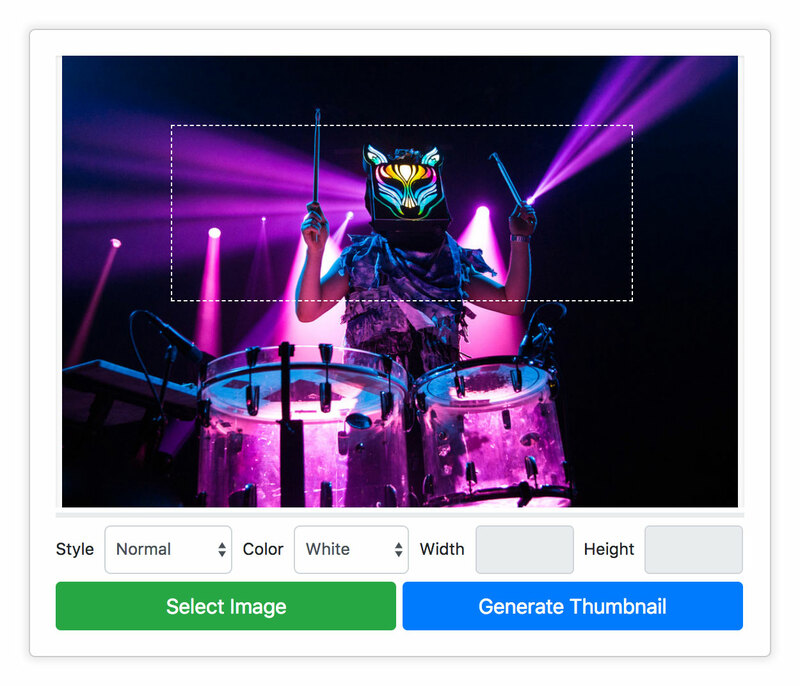 Marquee is a browser based image cropping tool and thumbnail generator that works just like the marquee tool in Photoshop. I wrote the first version of Marquee for the fuseproject cms that I built back in 2014 and have since iterated on it significantly to make it more performant and easier to use. It's currently powering all of the images generated on this site and along with my node-login module is one of my primary tools when developing a website content management system.